Home Chronic Pain What Would Really Help Migraineurs? What Would Really Help Migraineurs? Teri Robert, a prolific writer and advocate on migraines who lives with the chronic condition herself, says what we could use more of are better headache doctors. 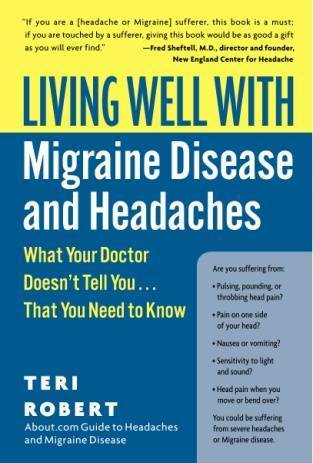 Teri Robert knows from migraines. She’s had them since she was six years old, has written a book on the topic (Living Well with Migraine Disease and Headaches), runs a popular blog, and is chair of the American Headache and Migraine Association. 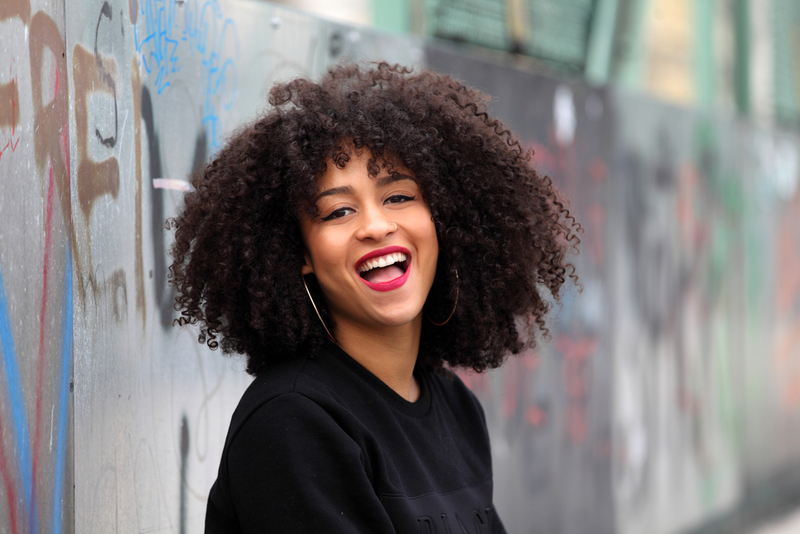 So when this decade-long patient educator and advocate talks about these killer headaches, there’s no doubt she knows what she’s talking about. PainResource sat down with Robert recently to talk migraines. PR: What still needs to be done, or improved upon, when it comes to helping people with migraines? Teri Robert: One thing that needs to be improved upon and this is widely recognize is more and better physician education in medical school. The World Health Organization issued a report in 2011 and I think that said that general physicians gets one hour of education on all headache disorders combined while in medical school. In neurology they get a grand total of four hours. And they’re so slow to update the curriculum that what they are taught isn’t current … We go to doctors and the chances are that the patient who’s half-educated knows more than the doctor. A family doctor recently told a patient that if they don’t have aura they don’t have migraines. Which is not true. Only 25 to 30 percent of migraine patients have aura. [Another doctor I heard about recently] told a patient that if triptan medications [like Imitrex] don’t work it’s not a migraine. Not true; those medications don’t work for all of us [with migraines]. Doctors neglect to teach patients that if we take these acute medications, whether prescription or over-the-counter, more than two or three days a week that can cause medication overuse headache … So many people come [to their doctor] and say, ‘I keep taking my Imitrex, but my migraines are more frequent’ … The only way to [get over the medication overuse headaches] is to quit taking the medication and just suffer through it.That’s a problem for those with chronic migraine those who have them more than 15 days a month. I’ve been there…it’s really hard on the patient. A doctor said to me, ‘I just can’t get the time I want for patient education.’ That’s where people like me come in, my role is to teach patients enough about migraine or whatever headache disorder and how to work with their doctors so they can work as treatment partners with their doctor and make treatment decisions together. My doctors don’t make decisions for me, they make decisions with me. You can’t call your doctor every time you have a migraine or headache … I want to get [people with migraines and other kinds of headaches] comfortable asking questions; some people just won’t question a doctor. And they won’t question if the doctor says something that doesn’t sound right to them; they can’t do it. I’ve said to people any number of times: The person with the most at stake gets to be in charge. That’s not the doctor. You need to take charge of your health and healthcare. Previous article12 Months ‘Til Less Pain in 2017!